Using this cleaner/restorer as a regular part of propane and other high speed floor maintenance programs will reduce labor and extend the life cycle of the floor. A one-step product, this formulation effectively cleans the floor while restoring the top layer of finish. This product can be mopped on or used through an automatic scrubber, than high-speed burnished restoring a beautiful shine. 1. Sweep large debris and dust mop (using water-based dust mop treatment). 2. For mop-on application, dilute 1 oz./gal. or 8 mL/L (1:128) with water. 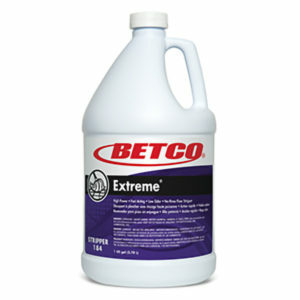 For use in an automatic scrubber, dilute 2 oz./gal. or 16 mL/L (1:64) with water. 3. 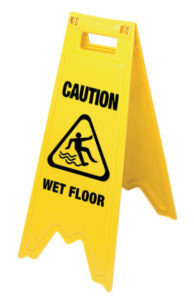 Damp mop or autoscrub to clean and condition the floor, and allow to dry thoroughly.